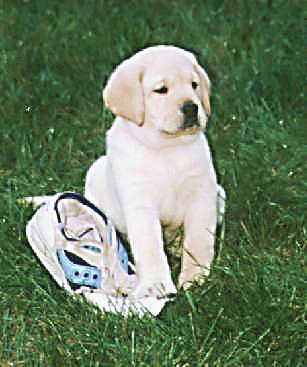 A typical Labrador puppy, in designer yellow. LRCGD’s 32nd Annual Specialty Silent Auction. Blue Springs ‘n Katydid Dog Training Center, Inc.
Gigi’s The Animal Lovers’ Gift Shop.